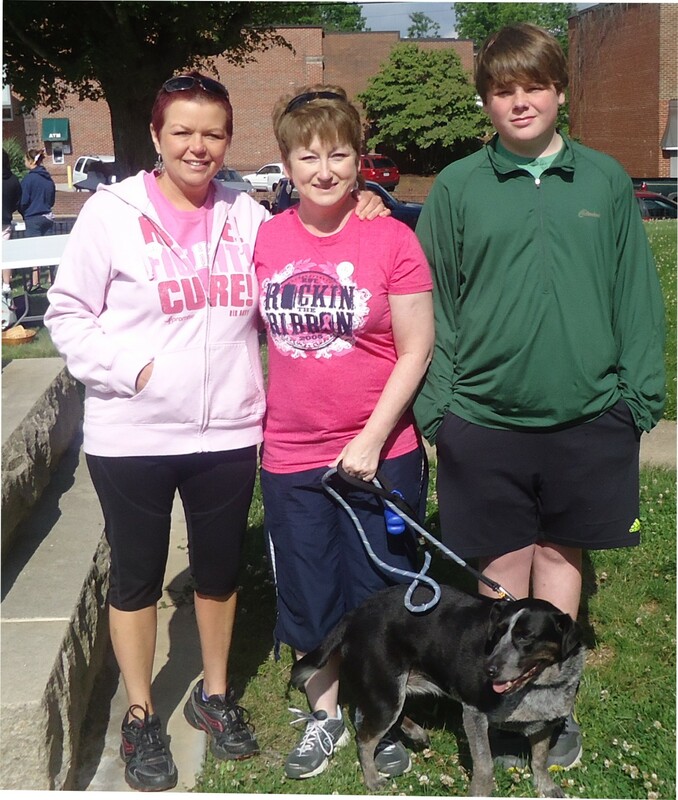 Tonya Reavis (pictured with sister Vicki, son August & Bailey – woof!) & Starr Anderson (not pictured) recently participated in the Steppin for a Cure walk sponsored by the Pink Hope Relay for Life Team in Independence, VA.
"I feel like we can make a huge difference in the lives of cancer patients by committing ourselves to something as simple as walking for the cause. As a breast cancer survivor, I want to give back. So much has been given for me. I want people to be able to fight the disease & win. It is possible & they need our support", stated Tonya. We hope that you have enjoyed your summer! In this issue of our newsletter we've got some tips and tricks for you to use. We can help you find out if your network is profitable, find out if your keyboard has a virus, and see what to do with your intern! It's ALL inside this month's newsletter. Just click on the image below to see the full newsletter. 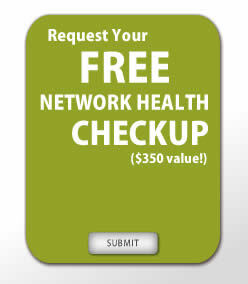 Is Your Network Profitable or an Expense?? Increase Productivity by 30% with Two Monitors!